Alan has delivered leadership development services to firms across Europe, Latin America and Asia for more than 25 years, with a special focus on communication skills and performance management. 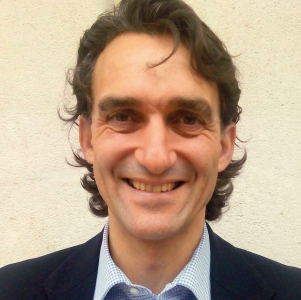 A member of the Asociación Española de Dirección de Personal (AEDIPE), he is accredited by Team Management Systems and holds a diploma in Neuro-Linguistic Programming. Alan is a graduate of London University and holds Master’s degrees from Manchester and Aston Universities. Michelle is an experienced trainer with a solid business background as the former European Director of Training and Development at AMS, a leading multinational IT consulting firm. 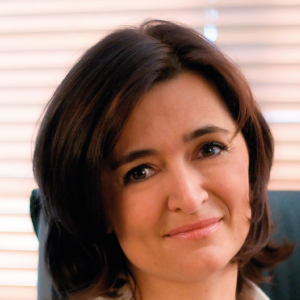 An expert in communication and leadership, she has collaborated with firms across Europe, Asia and the Middle East. She is an executive coach recognised by the International Coach Federation (ICF), and is accredited by Team Management Systems. 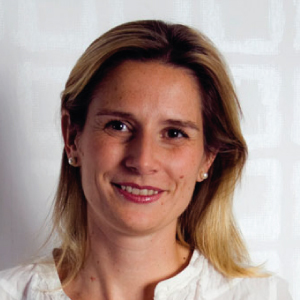 Michelle holds a degree in French and German from Oxford University and a Master’s in Sales and Marketing from ICADE. Ángeles is certified in MBTI and qualified by the ICF as an executive coach. Her areas of expertise include interpersonal development, communication skills, executive coaching and team building. She has broad experience as a human resources consultant, having collaborated with top-level HR firms to design, develop and implement diverse employee training initiatives. Ángeles earned a degree in Law from the Complutense University of Madrid and a Master’s in Human Resources. Barry has broad experience working with senior executives throughout Europe. His areas of expertise include oral and written communications in the workplace and interpersonal and facilitation skills. He is accredited by Team Management Systems and holds a diploma in Neuro-Linguistic Programming. Barry is a graduate of Southampton University and holder of a Master’s degree from Aston University. As the founder of four start-ups, Georgina applies her frontline industry experience to all of her management development programmes. She is an ICF-certified executive coach, licensed by Dale Carnegie Training, and holder of undergraduate and master degrees in Business Administration. 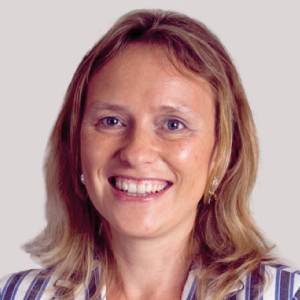 In addition to her role as a trainer and coach, Georgina serves as an Associate Professor at EAE Business School. 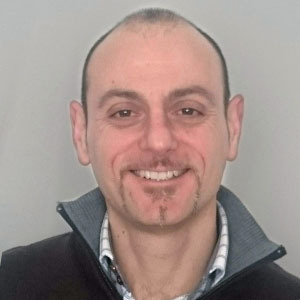 Pierluigi is an ICF-certified coach and trainer with more than 20 years of experience in business development and customer service in the telecommunications sector. He has more than 1,000 hours of business and life coaching and experience working with recognised experts in the field. Pierluigi holds a degree in Psychology from the University Sapiens di Roma. Elena is an experienced human resources consultant, coach and trainer specialised in leadership and management skills, motivation, and emotional intelligence. She holds a degree in Business Administration from Queen‘s University, a Master’s in Human Resources, and a diploma in Emotional Intelligence from the U.S.-based Organizational Development Institute. Ana is an experienced coach and trainer specialised in facilitating processes of discovery and growth of individuals, teams and organisations. 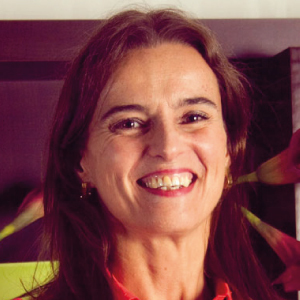 With more than 20 years of experience, she holds an advanced degree in Human Resources Management from Instituto Superior de Línguas e Administração and a Marketing Management degree from Instituto Português de Administração de Marketing. 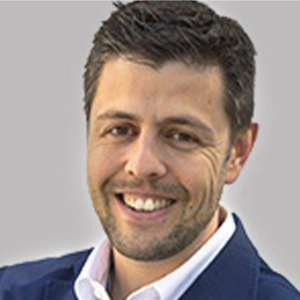 Paco is an ICF-qualified executive coach and trainer specialised in the communication and development of high-performing teams. He has extensive experience in the telecommunications field, where he held senior leadership positions. He earned degrees in Telecommunications Engineering from the Universidad Politécncia de Madrid and Electronic/Electrical Engineering from Dublin Institute of Technology. Beatriz is an ICF-certified executive coach with experience in both the public and private sectors who divides her time between executive coaching and training. Her courses, workshops and one-on-one coaching all aim to help participants attain a better balance in their lives and reach higher levels of success. 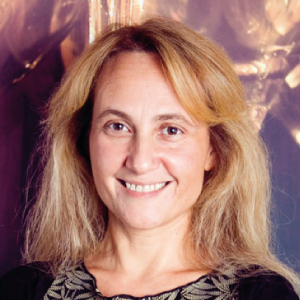 Beatriz holds a degree in Law from Complutense University of Madrid and a Master’s in Human Resources from the University of Barcelona. 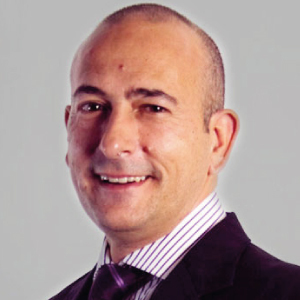 Álvaro has more than 15 years of senior leadership experience in banking, consulting, health care and other sectors. An ICF-certified executive coach and trainer specialised in negotiation and innovation, he serves as a strategic consultant for companies in various sectors. He holds a degree in Business Studies from Humberside University and an International MBA from Instituto de Empresa. 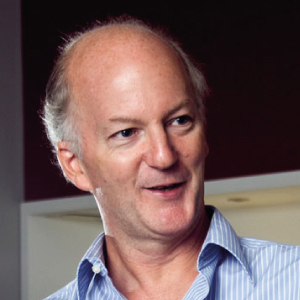 Steve is an international team and leadership trainer specialised in multicultural team engagement and performance. During his extensive career, he has held senior leadership roles in various sectors, including manufacturing, marketing, IT consulting and business services. 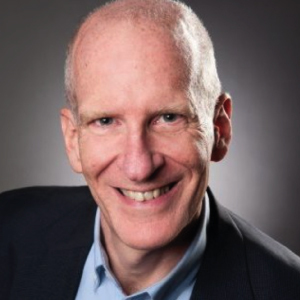 An ICF-certified coach and a team performance facilitator, Steve holds undergraduate and Master’s degrees in Industrial and Management Engineering from the Rensselaer Polytechnic of New York. 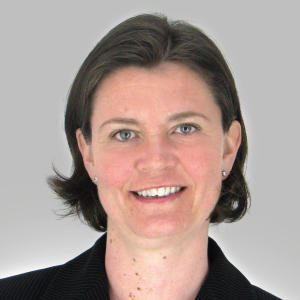 Catherine is a senior executive and team coach with broad international experience. She worked in various multinational firms in top management roles, having served as the Sales Director for IBM’s Paris office and an international consultant at a U.S.-based firm. 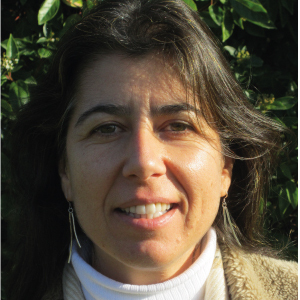 She is an ICF/PCC-qualified coach and certified in MBTI and Co-Development methodology. Catherine holds a degree in Business Studies and a Master’s in Finance and Accounting from Saint-Etienne Business School. Joleine is an ICF-certified executive coach and an associate professor at several business schools, where she teaches coaching and career development courses at the post-graduate level. 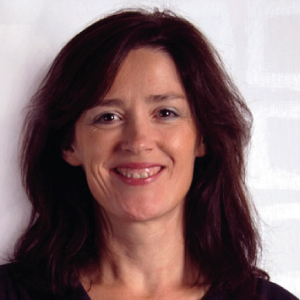 She has over 20 years of experience in recruitment, assessment and career development in Spain and the Netherlands. Joleine holds a degree in Spanish Philology from Amsterdam University and a Master’s in Human Resources from ESIC in Madrid. John has more than 25 years of global leadership experience in multinational firms, including Xerox Europe and Equifax, where he served as the Vice-President of Human Resources for Latin America and South Europe. In addition, he has led projects and teams in more than 20 countries in Europe and the U.S. 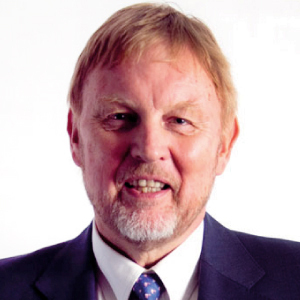 He is specialised in executive and transition coaching and certified by the International Coach Federation.